We’ve all heard that an apple a day keeps the doctor away, but did you know that eating oranges for eye health is important? 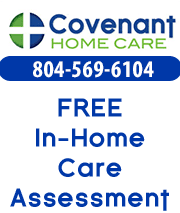 The study that demonstrated this was 15-years long and involved 2,856 adults who were greater than 49 years old at the beginning of the study. The researchers focused on the influence of flavonoids on vision health, and discovered that eating oranges for eye health is important. Flavonoids are powerful antioxidants and have important anti-inflammatory benefits for the immune system. Some foods that contain flavonoids are berries, tea, apples, red wine and oranges, but flavonoids exist in many fruits and vegetables. Most people don’t have to worry about getting enough flavonoids, but some flavonoids may be more useful to your specific health than others. One of the discoveries of the study is that the consumption of an orange (approx. 3.5 ounces of edible fruit) per week reduced odds of developing macular degeneration by 58%. Consuming an orange or orange juice daily also reduced the risk of developing macular degeneration. The researchers successfully demonstrated that eating oranges for eye health is important. Their research also showed that other foods high in flavonoids, such as tea or berries, did not demonstrate a prominent relationship that oranges did in reducing the odds of developing macular degeneration. This study on eye health doesn’t invalidate the importance of previous studies that have shown vision benefits from vitamins C, E, A and carotenoids, such as lutein and zeaxanthin. 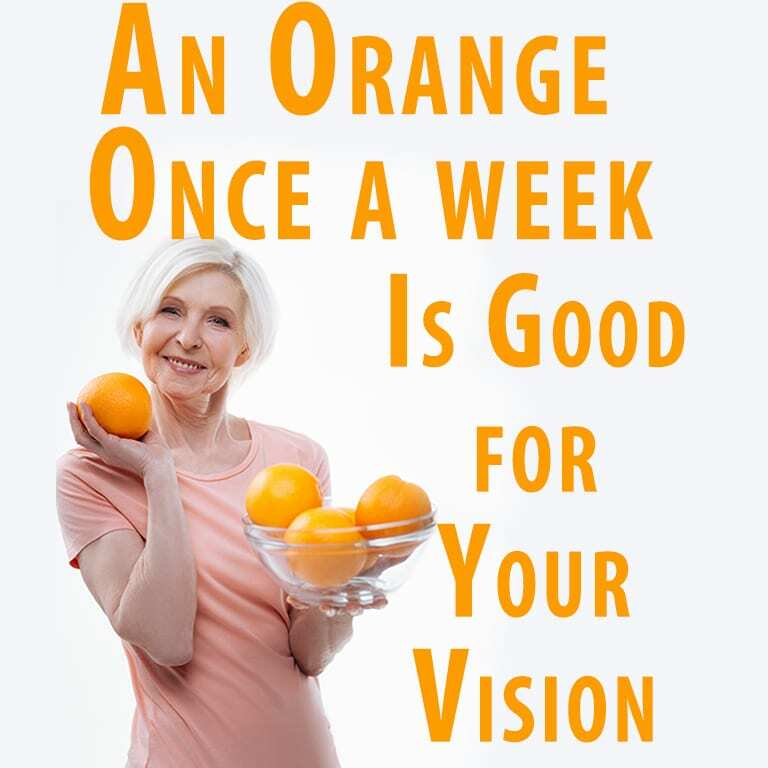 Nor is an orange once a week a cure for age-related macular degeneration, but it may prevent it. However, their discovery that consuming an orange weekly reduces the odds of developing macular degeneration by nearly 60% is compelling motivator for consuming oranges. Macular degeneration tends to run in families. If that is true for your family then eating oranges for eye health at least once a week might be a wise choice. Even if macular degeneration doesn’t run in your family, oranges are full of healthy nutrition and a worthy addition to everyone’s diet. However, as in all things it is important to consult with your medical practitioner before making significant changes to your diet.